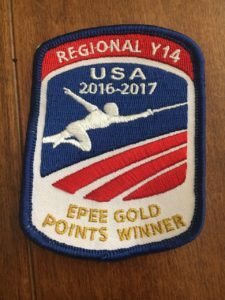 Every year, USA Fencing awards its highly coveted Regional Recognition Patches to the top three Regional Point holders in Y-10, Y-12, and Y-14 for each weapon in each of the nation’s six Regions. 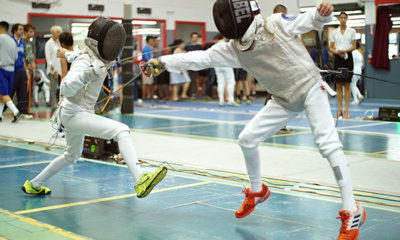 Regional Points are earned at Regional Youth Circuit (RYC) competitions. 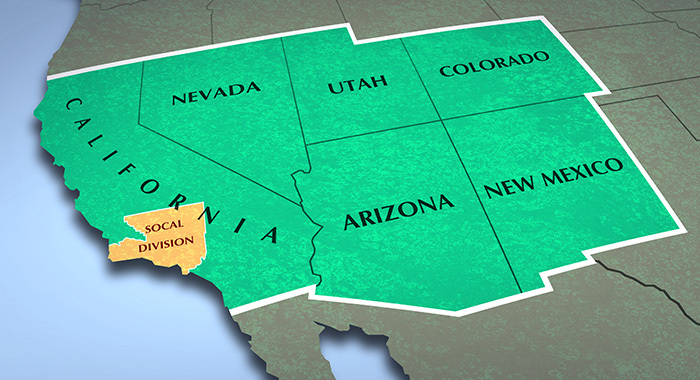 The SoCal Division resides in Region 4, which consists of California, Nevada, Arizona, New Mexico, Utah, and Colorado. 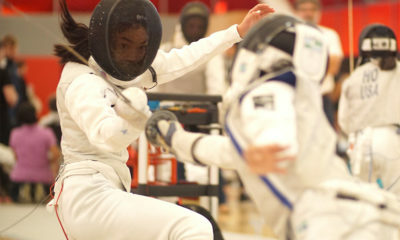 Fifty-six patches were awarded in Region 4 this year, and 14 of them went to SoCal Fencers. That means that 1 out of every 4 Regional Recognition Patches awarded in the entire six-state Region went to a SoCal Fencer! 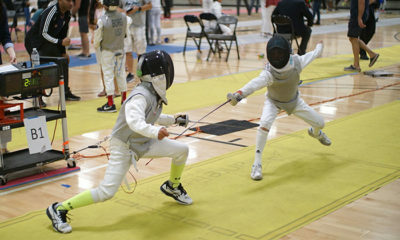 With results like these, the future of fencing in Southern California looks bright. Congratulations to all of our Regional Recognition Patch Winners. A full list of 2016-17 Regional Recognition Patch Winners for Y-10, Y-12 and Y-14 can be found here.